There are several ways that e-commerce transactions are completed. Since e-commerce is buying and selling services and products online. I believe it is only natural to discuss how e-commerce transactions work. E-commerce transactions are simply financial transactions that occur online. During the dawn of e-commerce these transactions where completed through checks and bank transfers that took days to clear. With the progression of technology e-commerce transactions started to become faster and more smooth. Only taking a couple of minutes to verify. 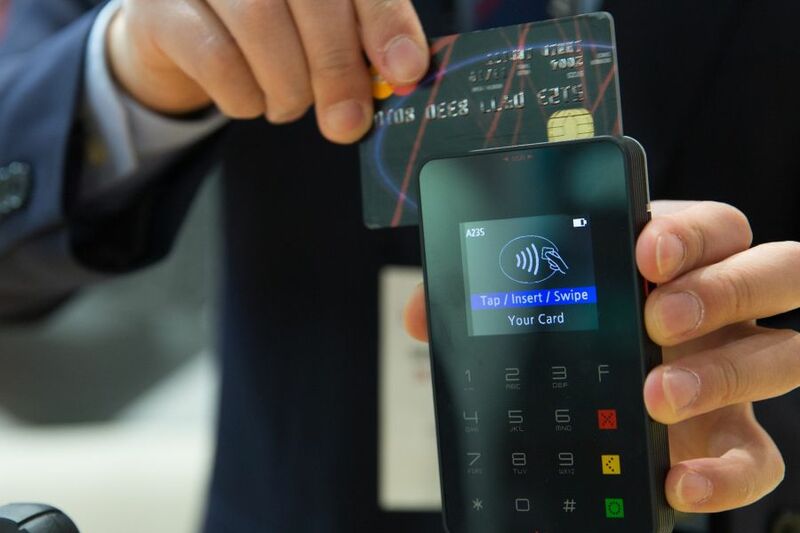 One of the most popular e-commerce transactions nowadays is Visa and MasterCard. Visa and MasterCard credit and debit cards are issued by banks and financial institutions. PayPal has become central to e-commerce financial transactions. Even smaller e-commerce businesses use PayPal services to complete financial transactions. PayPal was purchased by eBay and it is the main e-commerce platform used for e-bay transactions. It is in the top ten most used financial transaction platforms in the world. PayPal is specifically suited for smaller online retailing. The best part about PayPal is that it has a credit system for customers who want to purchase products from PayPal. There is no doubt that you have once encountered the situation whereby you want to buy your loved ones a gift but you don’t know what they want. Gift cards were designed for this particular situation. Gift cards are the solution for e-commerce financial transactions that involve buying loved one’s gifts. Large companies offer gift cards. The Amazon gift card is the most used gift card. There are also gift cards offered by eBay, PayPal, and Walmart. Most gift cards start from $25 US dollars. There can be purchased online or in supermarkets. Apple also sells gift cards for customers to purchase music.